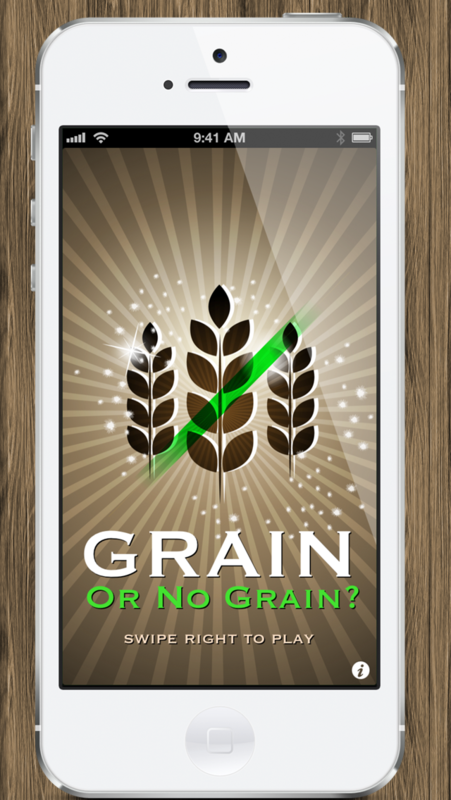 But, it's the BEST gluten-free app in the App Store today. Why? 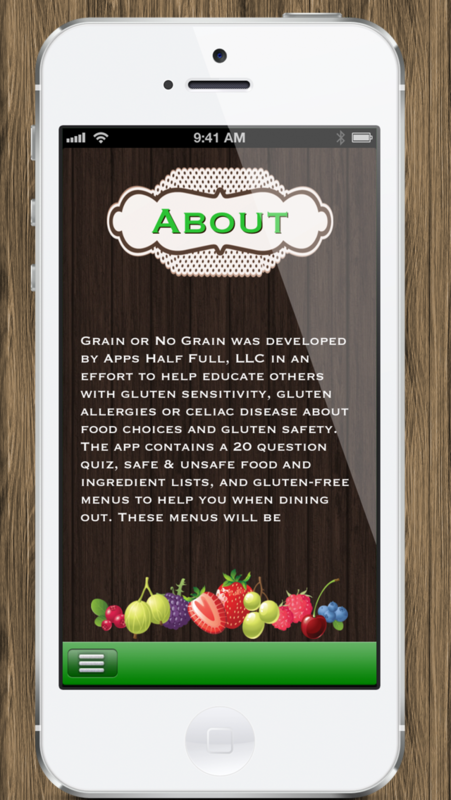 Well, it’s BEAUTIFUL, INFORMATIVE, SEARCHABLE AND OUT JUST IN TIME FOR CELIAC AWARENESS MONTH! Think you’re a gluten-free foods expert or simply wish to learn more? Either way, you’ll have a blast taking our informative quiz and seeing how well you stack up against your friends and family. Will you be ranked as an Epic Failure (hey, you’ve got to start somewhere), Wheat Warrior, Grainiac Brainaic or our best title yet, the GLUTEN-FREE GURU? Only time will tell, so take the quiz TODAY. Do the plethora of weird ingredients on food labels confuse you? Do you ever walk the aisles of a market not knowing what you can get, or totally at a loss as to what you may or may not include when meal planning? Then, look no further. Our safe & unsafe food and ingredients lists will save your day. While fast food may not be the most nutritious, there are times when it’s our best bet. 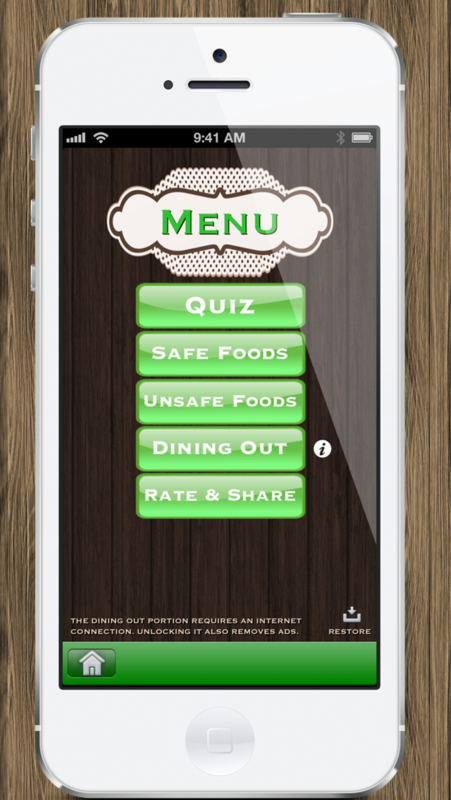 My app contains gluten-free menus for popular many COFFEE, RESTAURANT, DESSERT and FAST FOOD chains. I’m always in the process of expanding these lists so a one-time purchase of this feature will bring you tons of additional content in the days to come (and remove all ads). I hope you love the app as much as I’ve loved making it. If so, please take a moment to rate it and pass it along to your friends, coworkers and family members. IN FACT, FEEL FREE TO SHOUT IT OUT TO THE WORLD! 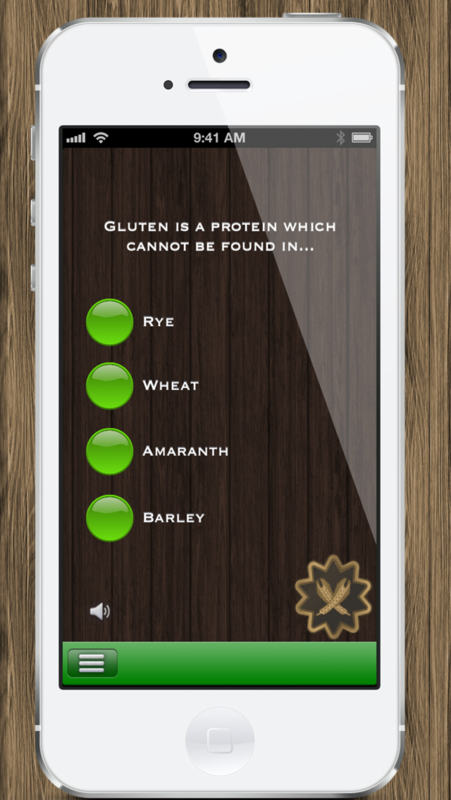 While every effort is made at providing accurate info so users can benefit from the use of this app, it is recommended that you seek the advice of an experienced medical professional if you or a loved one have extreme gluten sensitivity or celiac disease.